Shares of Maruti Suzuki India (MSIL) dipped 4 per cent to Rs 6,780 on the BSE in early morning trade in an otherwise strong market, on reports of production cut due to slower demand. “A slowing demand in India’s passenger vehicle market has prompted the car market leader, Maruti Suzuki India, to cut production by a quarter over March last year,” the Business Standard reported quoting people aware of the company’s plans. Maruti is estimated to have cut production to around 126,000 units as compared to more than 172,000 units a year ago, which is a 26.8 per cent reduction, added report. CLICK HERE TO READ FULL REPORT. Meanwhile, analysts at Antique Stock Broking maintain ‘sell’ rating on MSIL with target price of Rs 5,305 per share, 22 per cent lower than current market price. The inventory levels remain high despite aggressive discounting schemes and exchange bonus. Mounting pressure on dealership profitability was a common concern of dealers due to persistent wholesale-retail mismatch for MSIL. “The pain is more prominent in Nexa channel due to higher inventory compared to Arena, regardless of 20 per cent higher incentive given for Nexa amidst the demand headwinds for models sold through the channel (as highlighted in our downgrade thesis). 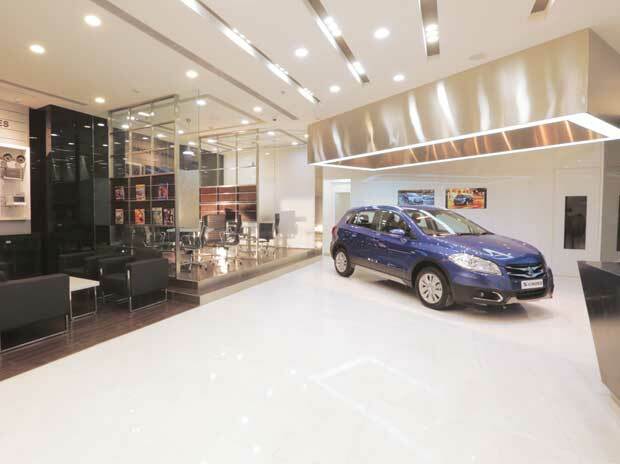 We believe average monthly losses for many Nexa channel outlets are to the tune of around Rs 1 crore and disenchantment is growing in the newer Nexa dealers,” the brokerage firm said in a company update. We foresee elevated discount levels to persist for MSIL amidst model/market linked demand headwinds. 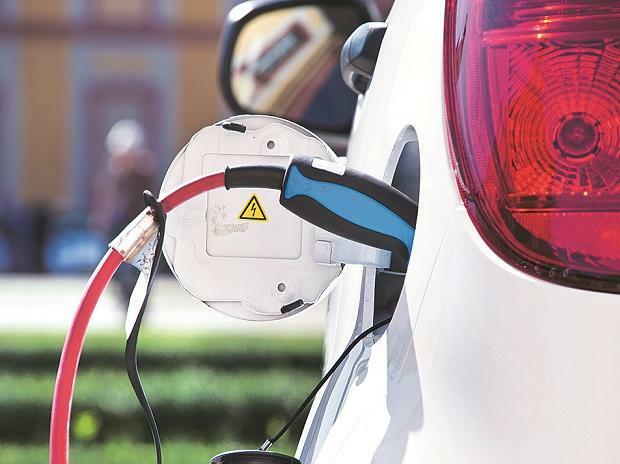 This, along with the looming cost increases to comply with safety and emission regulations, are likely to restrict sustainable margin to around 12-13 per cent (150-200bp lower than current street estimates). We believe rising competition in its core segments, lack of addressable market expansion scope and a brand limitation above Rs 10 lakh price point will reverse the market share back to around 45-47 per cent in the next couple of years, it added. At 10:10 am, MSIL was trading 3.8 per cent lower at Rs 6,826 on the BSE. In comparison, the S&P BSE Sensex was up 0.66 per cent at 38,274 level. A combined 473,832 equity shares changed hands on the counter on the NSE and BSE till the time of reporting.